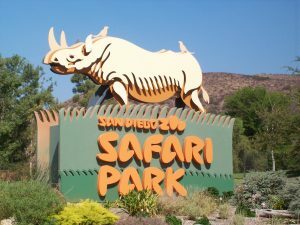 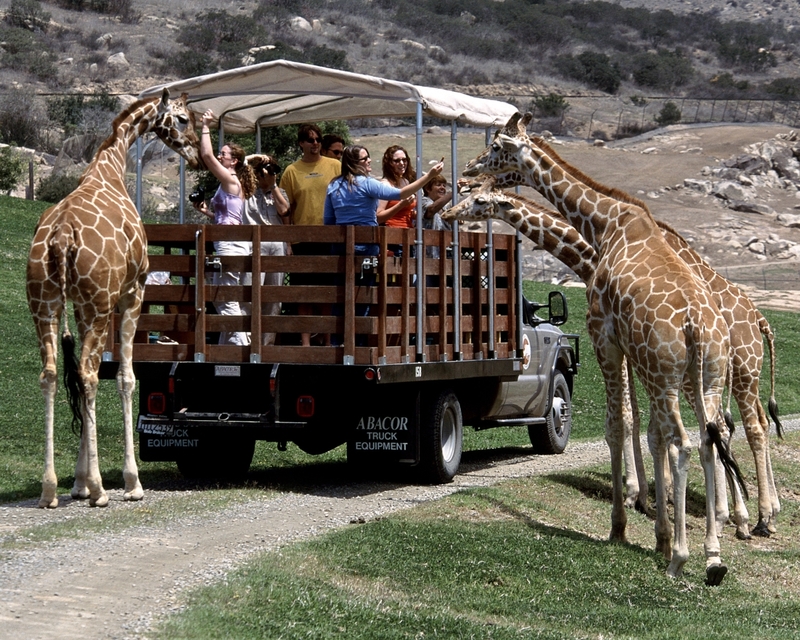 Enjoy a 2-hour Caravan Safari Adventure for two bringing you directly into the Park’s large, open field exhibits in a flatbed safari truck for an amazingly close look at dozens of exotic animals. 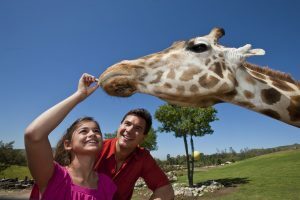 Meet giraffes and rhinos eye to eye as you offer them tasty treats, and watch as other glorious creatures go about their business, just as they might in the wild! 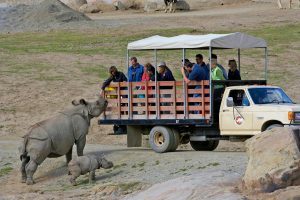 Riding on the back of a safari truck inside their animal enclosures provides you with the opportunity to photograph exotic wildlife in a natural setting, at times just inches from your camera lens. 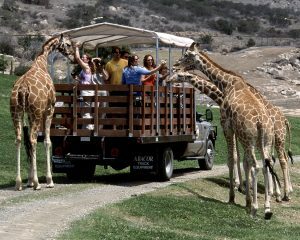 Subject to availability and for ages eight and above only. 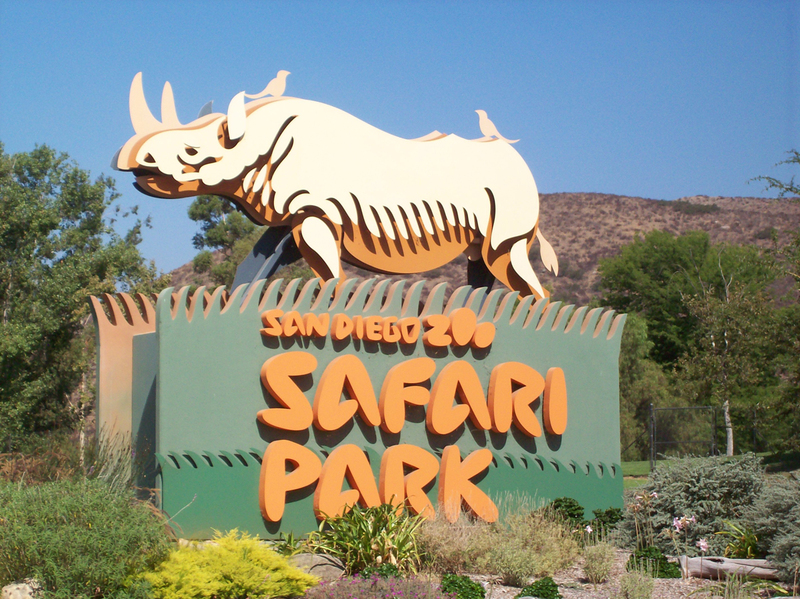 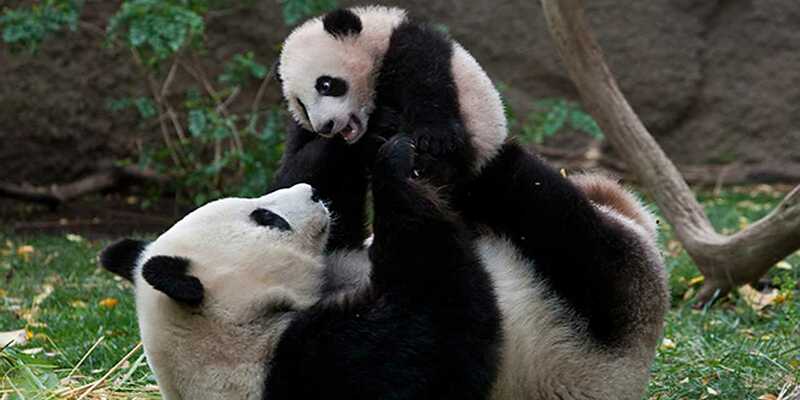 Enjoy two admission passes to the World-Famous San Diego Zoo.